Location! Location! Location! 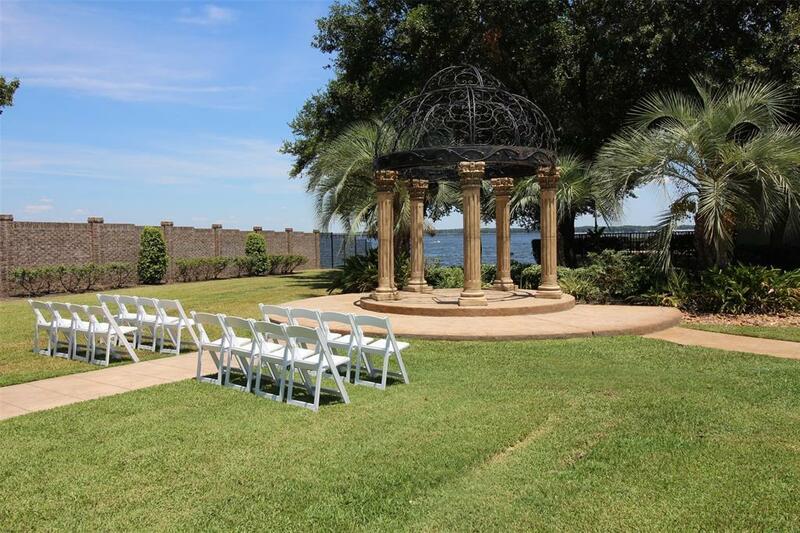 Water view and Golf course lot that overlooks the #6 green on the Miller golf course. Lush wooded lot directly across the street from the lake. 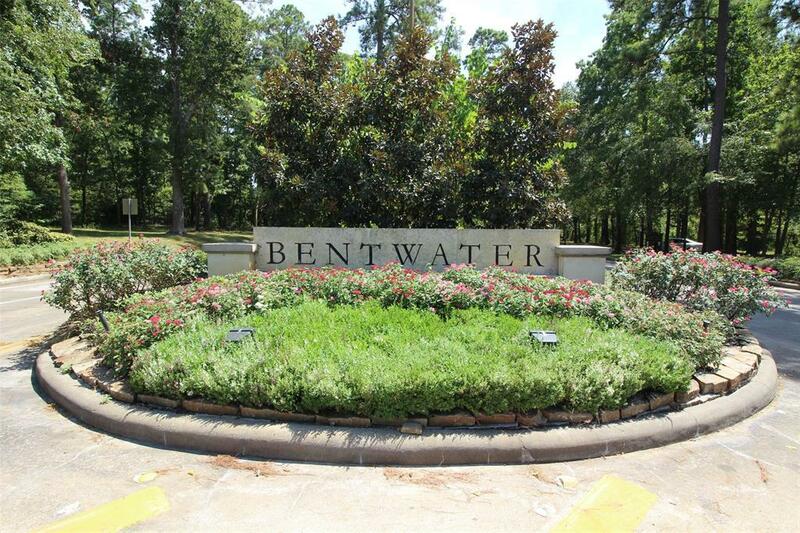 Bentwater offers 54 holes of golf, tennis, sports club, country club, marina and spa on the shores of Lake Conroe. 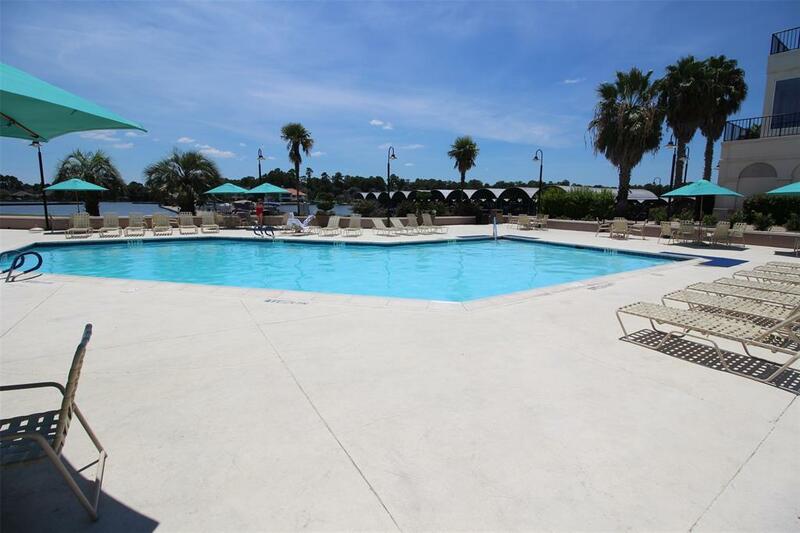 Just a 30 minute commute from shopping, restaurants and medical facilities, and The Woodlands. Lot is also located in accredited Montgomery ISD. 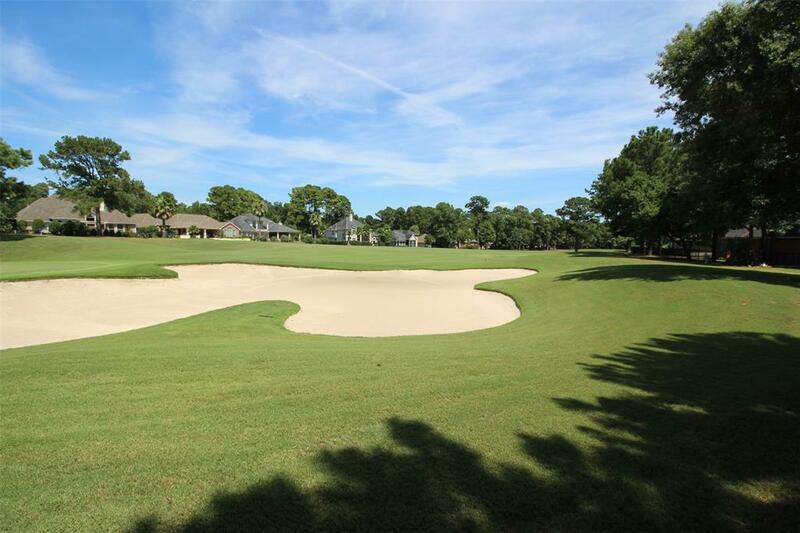 Social membership is included and Master's Golf membership available with transfer fee.